Our goal has always been to help you unite, leverage, and connect with your contacts to reach your goals. Here’s a batch of new features that do just that. 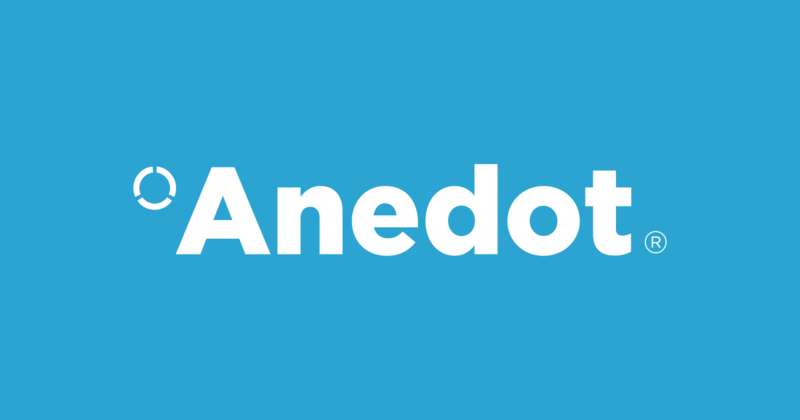 Anedot is the easiest way to collect donations and payments for political campaigns, non-profits and other causes. 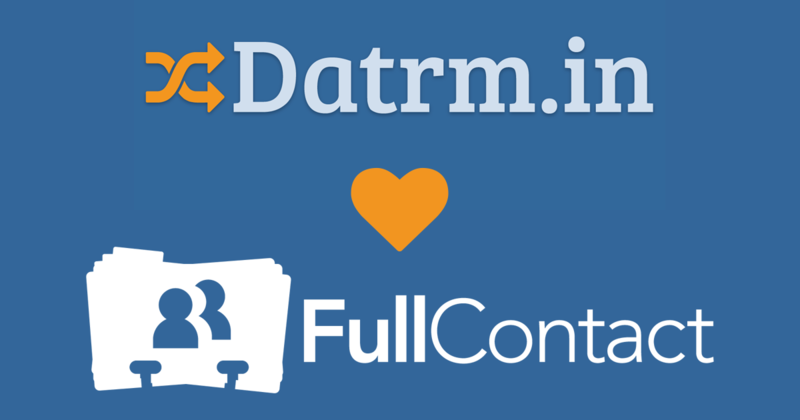 And now it now integrates with Datrm.in. Have you ever had someone signup for a newsletter and wish you knew more about them than just their email address? Well, now you can.